Koren Paalman, MS is Iyengar certified at the Intermediate Junior III level. She has been teaching yoga since 1995 to both adults and youth in a variety of settings nationally and internationally. 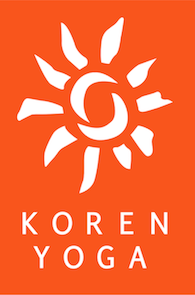 Currently, Koren teaches Iyengar yoga classes at 6 different locations within the Los Angeles region. She was honored to work therapeutically with BKS Iyengar and his daughter Geeta in Pune, India biannually for 10 years. Koren has experienced the practice of yoga as a unique opportunity to move your body consciously and by doing so progressively create an enhanced state of awareness. A dedicated yoga, pranayama and meditation practice also quiets your mind and allows you to embark on a journey of self-discovery toward your own true essence, and that which lies beyond.